Image of Barbara von Enger via Vogue Italy. That bag is absolute perfection! What a beautiful, classic piece! 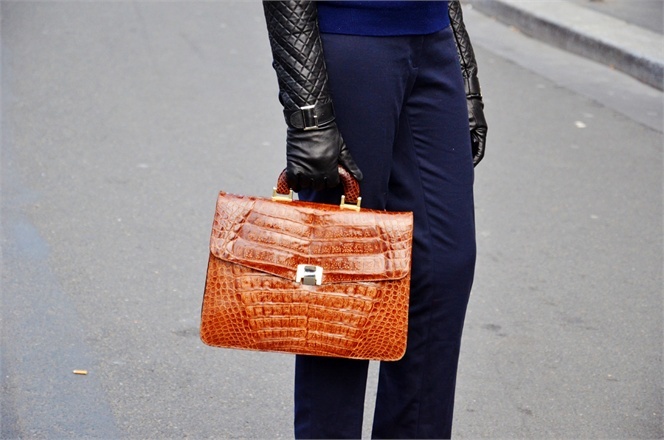 I was so close to getting a vintage crocodile Hermes Kelly in this shade and I'm lusting for one again!